“Curb appeal” is imperative to the listing process, because first impressions count. That is what will feed the buyer’s imagination, always coming back to your property when the desire to buy kicks in. Due to the frailty of the market a couple of years ago, our property was listed for over 180 days and in our experience, the two tips we can deliver are the following. Keep your Landscaper/Gardener and your House cleaner coming every 15 days and contact us to work with your realtor. While your Home is being listed, allow your Realtor to focus on selling your property while we home watch the property. Allow us to take care of the details and support you when third party services are required. • Weekly Home Watch Services for absentee home-owners listed properties. 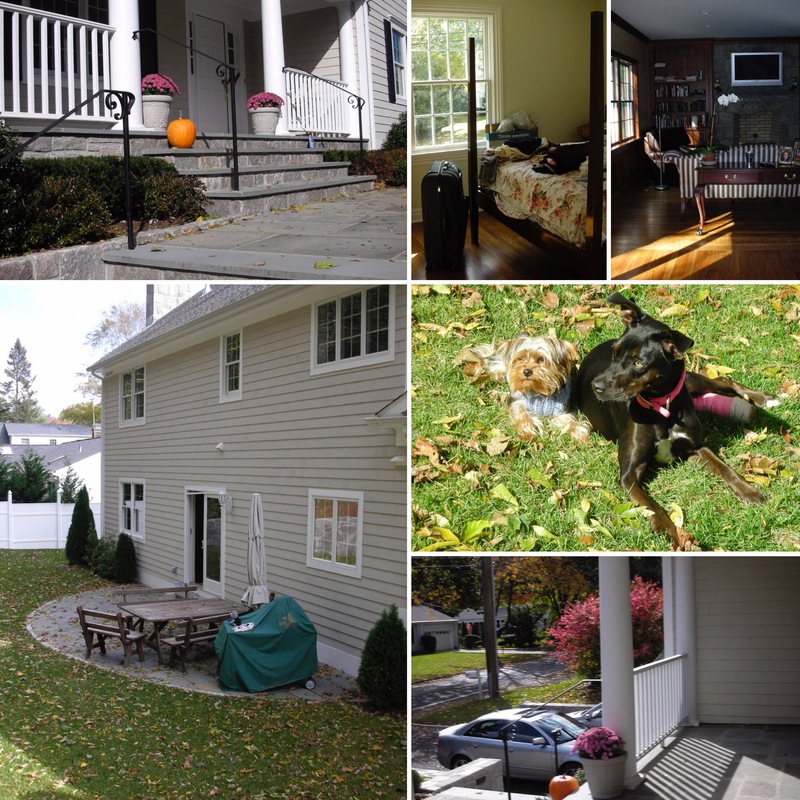 • Home Sitting for property Pre-closing Inspections and/or maintenance and cleaning. While living abroad we did not have someone to Home Watch our property. This is the basis for creating Serve to Protect, LLC. •Property Security Assessments Recommendations on Security for absentee home owners. •Emergency Alarm response services – Working with Alarm companies and becoming Key holders (we are You) while you are away! 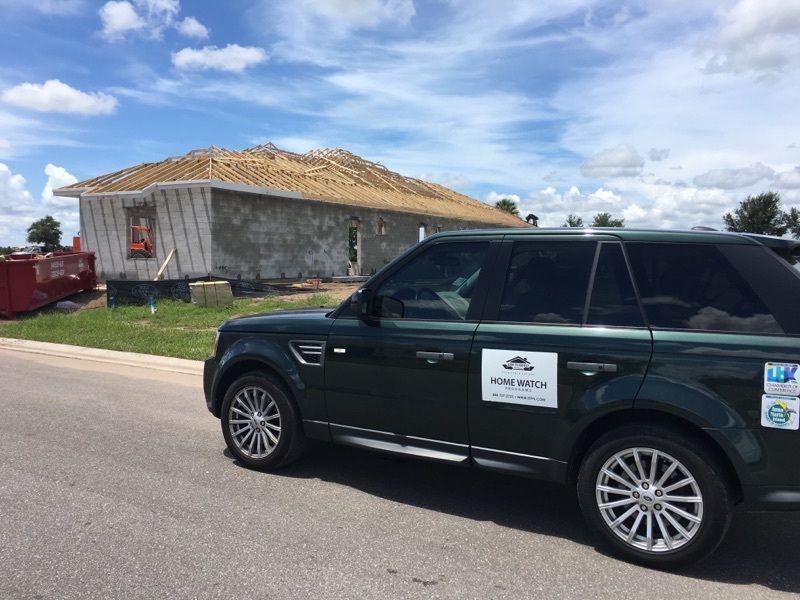 We believe in building relationships one brick at a time, Sarasota is growing and there are many houses in construction with residents planning on moving 1-3 years from now. See your project executed and see how things change from Month to Month. Please contact us for a complimentary Home visit by Submitting an Inquiry or by giving us a Call at (844) 727-2723. Allow us to provide you Peace of mind while you are away and exceed your expectations.